There comes a time where you must embrace and uplift the new. 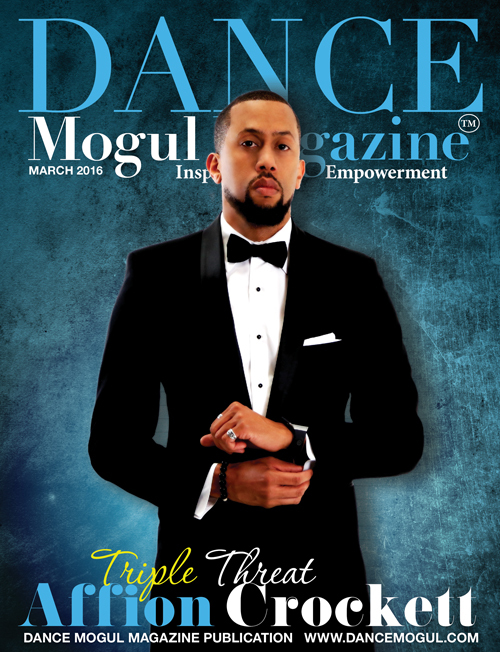 Thomas Varvaro is apart of the new generation of dancers that are currently on the path to living out their dreams. 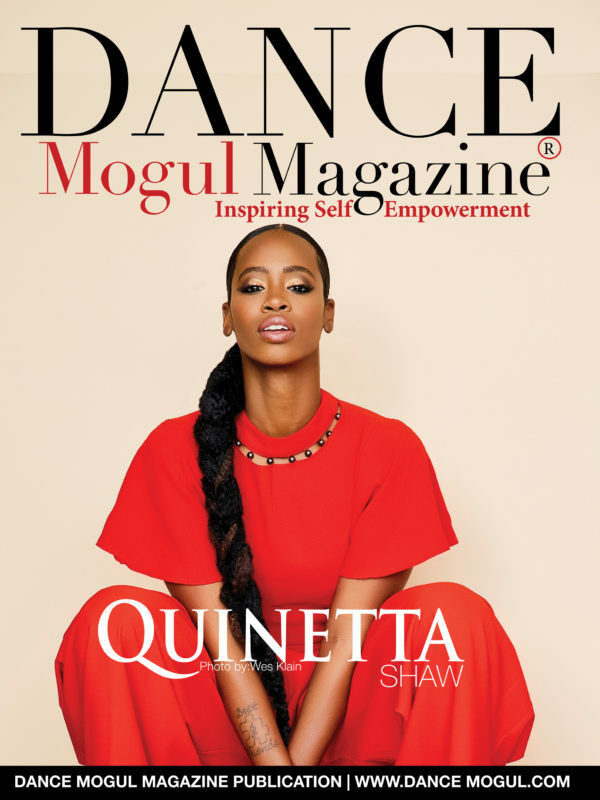 DanceMogulMagazine feels it is important to give the new generation a voice so that they can connect to the masses, connect with those who have traveled the same path to receive advice and they can also use their voice to encourage those who are right behind them. The game never changes only the players. Let’s start making sure everyone with a positive passion can go down in history. Thomas Varvaro began his formal dance training with The Ailey School as a Junior Division student at age 11. He is a graduate of Fiorello H. LaGuardia High School of Music & Art and the Performing Arts. Upon graduation, Mr. Varvarowas awarded the Jacques d’Amboise ballet scholarship. In addition, he has studied at The School of American Ballet, and Joffrey Ballet School. In 2010, Mr. Varvaroattended The School at Jacob’s Pillow’s contemporary program. 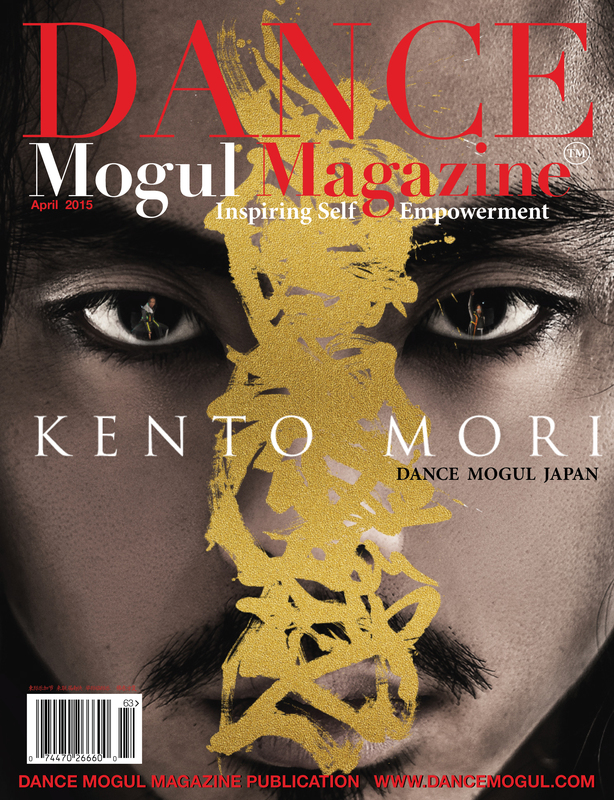 He was a member of Kazuko Hirabayashi Dance Theatre during the fall 2010 season and graduated from the Ailey/Fordham B.F.A. Program with dance honors in May of 2012. This is Mr. Varvaro’s second and final season with Ailey II. Thomas Varvaro: At the age of 8 I began taking dance classes. It was my mother’s idea, and I fell in love after the first class. Thomas Varvaro: My early inspirations were Ethan Stiefel from American Ballet Theater and Clifton Brown from the Alvin Ailey American Dance Theater. Thomas Varvaro: My entire family is extremely supportive of my passion for dance. As a young boy, they were subjected to watching nightly homemade performances. It was my mother’s idea to put me in dance class at the age of 8. After noticing my growing passion and dedication, she enrolled me in the Ailey School’s junior division for more professional dance education. Thomas Varvaro: When I was a kid, I accidentally walked into the Alvin Ailey American Dance Theater’s company rehearsal. I was totally embarrassed but they were all so nice and Renee Robinson even shook my hand. It was my first interaction with professional dancers and at that moment I knew I was going to do everything it took to live that life. Dance Mogul: Fiorello H. LaGuardia High School of Music & Art and the Performing Arts is a popular school among the dancers we interview, can you tell about your experience there and what makes that school special? Thomas Varvaro: My experience at LaGuardia HS truly changed my life. I grew tremendously as a dancer and as a young man. I learned new things about myself daily and was nurtured in a special artistic community. I was encouraged, challenged and exposed to new things. These things are essential in building professional dancers. I met incredible people, students and factually included, most of which I’m still in touch with to this day. The old expression says “separating the boys from the men” and that’s exactly what LaGuardia does. It takes kids with special talents and introduces them to a new world. Thomas Varvaro: The most memorable accomplishment to date was my first performance with Ailey 2. Coincidently, it took place in Brooklyn, where I was born and raised. So many people that love and support me sat in Prospect Park despite the rain just to watch me perform. I truly felt like I was exactly where I was destined to be. It was a moment that not many people experience so I’m honored and blessed to have that memory. Thomas Varvaro: Dance is a huge guiding force in my life. 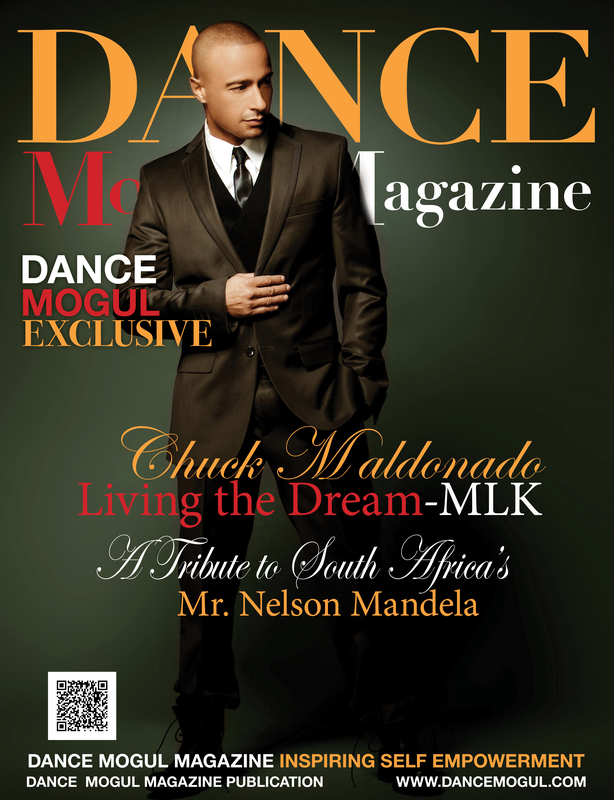 I grew up without a father figure, so dance truly raised me to be the proud and confident man I am today. It instilled a sense of self-worth through its strict discipline. The combination of discipline, determination, and dedication is truly what separates dance students from artists. Dance requires you to push past adversity, disappointments, judgments and pure utter exhaustion. In my experience, these are all things a good father teaches his son. Thomas Varvaro: The best advice I can give for young dancers is to find their confidence, their inner strength. They need to reflect and discover their beauty. If you don’t believe it no one else will. 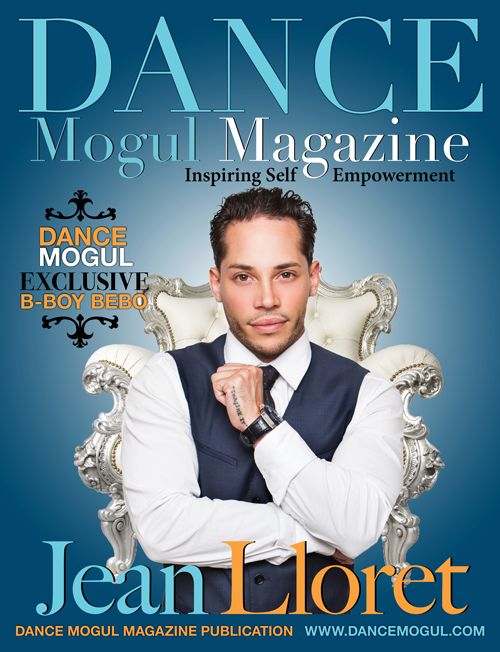 Dance Mogul: We have seen a trend when dancers get opportunities that because they don’t get many, those opportunities go to their head and have negative effects on their career and their way of thinking. What do you think can be added by teachers/instructors to make dancers more well rounded not only in the dance industry but as a productive citizen in society. Thomas Varvaro: I believe that dance and discipline go hand in hand. The first lesson you learn in a dance class should be discipline, like any other sport. Therefore the rules of being a “good sport” as in being gracious and humble apply to dancers as well. I’ve always realized growing up that the teacher I hated in September ended up being my being a supporter and even friend come June. This is because those teachers showed discipline and demanded respect. Dancers should always demonstrate discipline whether their dancing professionally or not. Thomas Varvaro: That’s a powerful question. Dance, in general, is a unique art form because it is just as creative as a painting. Some would agree that dance is music in physical form. However, art can be purchased or hung in a museum. Music can be replayed by another orchestra or by pressing replay on an iPod. Dance, however, is more of a onetime experience. Every live performance is different, even if you do the same performance every night. Therefore the audience is witness to a moment that may never happen again. That’s the magic of dance. Dancers, as individuals, must build legacies through consistency in their performance both technically and theatrically. 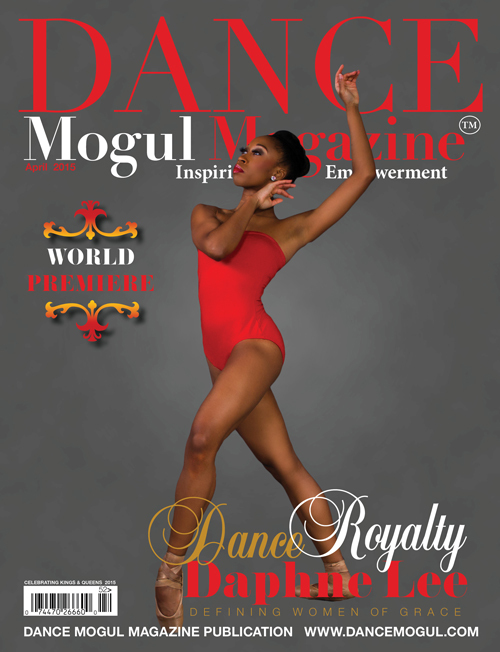 A dancer’s personality and acting skills on stage help to gain audience attention. A legacy is a dream for a dancer because it means your art made a change or a difference in lives. 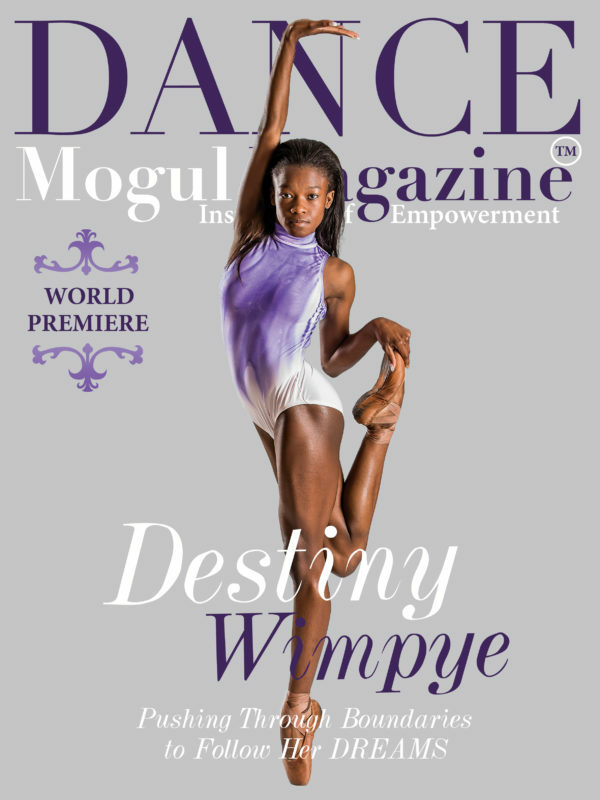 Whether a young dancer grows up to be the next Baryshnikov and touch the lives of thousands of people, or a good dance teacher and touch the lives of one young kid. Both are legacies. 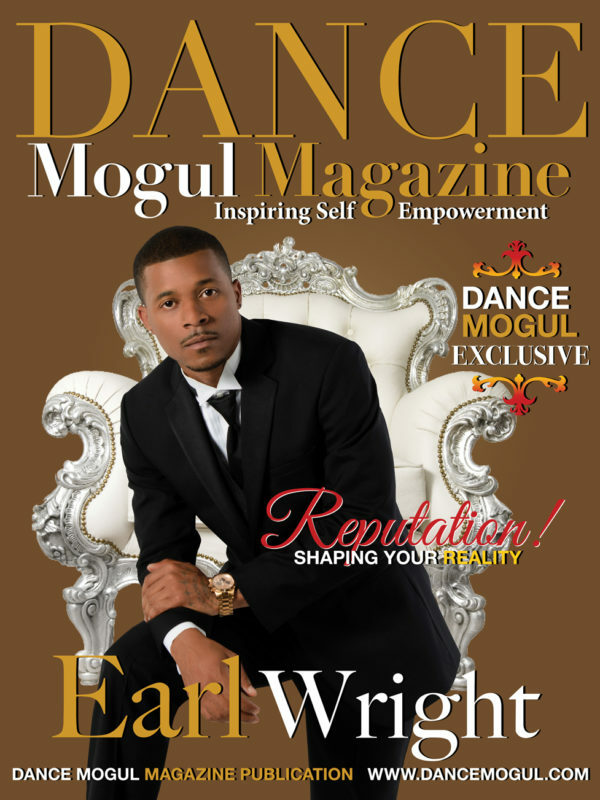 Dance Mogul: What are you currently doing now to take your craft to the next level? Thomas Varvaro: I can’t really pick one particular thing; I usually pick a theme or one thing to focus on that day depending on my schedule. If it’s a performance day I focus on a strengthening my core, so I can really let go during the performance and trust my technique. On rehearsal days I focus on my mind and how quickly I can retain choreography and take correction. Thomas Varvaro: Absolutely! 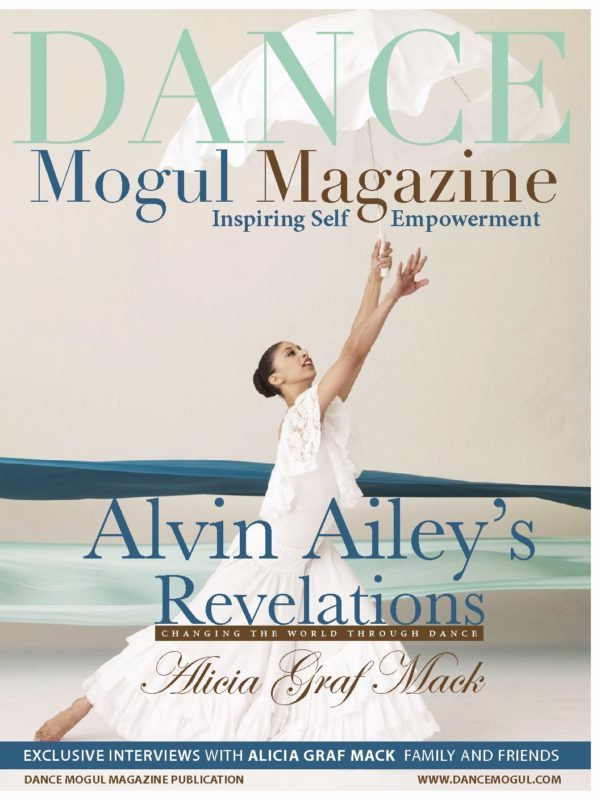 Earlier you asked a question about legacies in dance and a publication such as this opens a door for an artist to share his or her story and connect with a reader. A huge part of being a dancer is to help the art form evolve. It is important for professional artists to give back to the next generation. Thomas Varvaro: Of course I’d like to thank my mother, Marie Varvaro, for always being my best friend and biggest supporter and for having really good ideas!